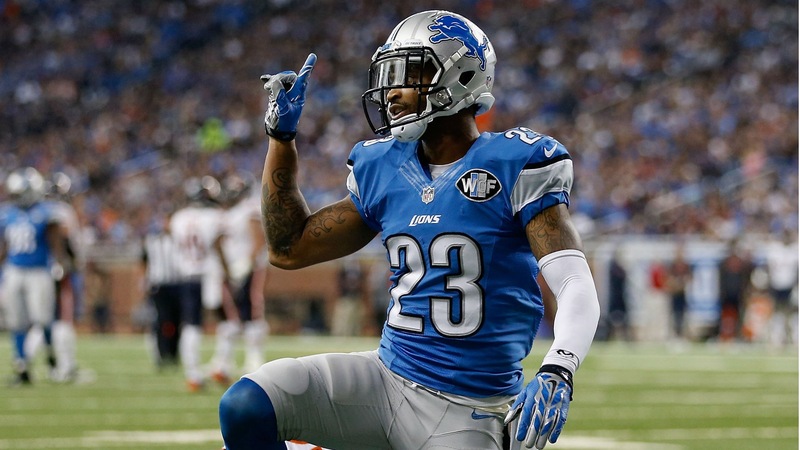 Today, the Lions lock up their best corner in Darius Slay, who has improved in each season he has participated in. The Lions used a second-round pick on Slay back in the 2013 NFL Draft and they have been very pleased on how he has turned out so far. That’s why they pulled back and opened up the checking book to pay him a four-year deal worth $50.2 mil with $23 mil fully guaranteed, according to Adam Schefter of ESPN.com. In addition, Slay has produced nicely, as he is coming off his second straight season with at least two interceptions recorded. Plus he tallied up 59 tackles, which 48 of them were solo tackles with the other 11 tackles were assisted by his teammates. Lastly, he had 13 pass deflections in 2015 and he has started all 16 games for two seasons in a row. Finally, the 25-year-old corner is going to be the man in charge and will have a good group around him. Look for Slay to build off his recent success.